ILRI-Wellcome projects have investigated the disease pathogens circulating in both people and animals in the communities outside the border town of Busia, Kenya, where smallholders mix crop growing with livestock raising (photo credit: ILRI/Pye-Smith). 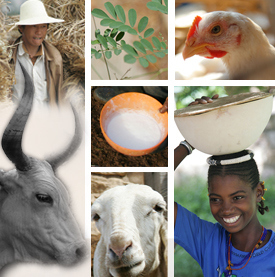 Voice of America’s Joe DeCapua interview Phil Toye, a scientist with the International Livestock Research Institute (ILRI), about a paper published this week in Science Advance. ‘East Coast fever kills one cow every 30 seconds in Africa, causing 300 million dollars in annual losses. But a new discovery could lead to an effective and much cheaper way to prevent the disease by pitting one form of parasite against another. 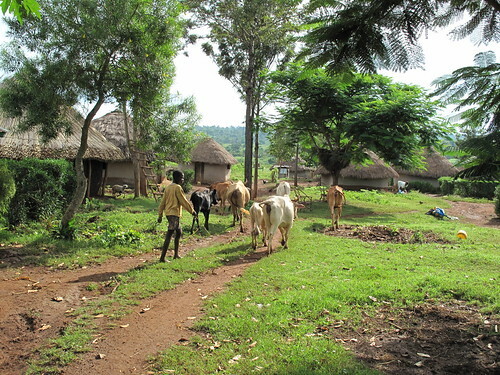 Listen to VOA’s De Capua and ILRI’s Phil Toye report on new East Coast fever research.